Drop the old price of $479 for a yearly gym membership. 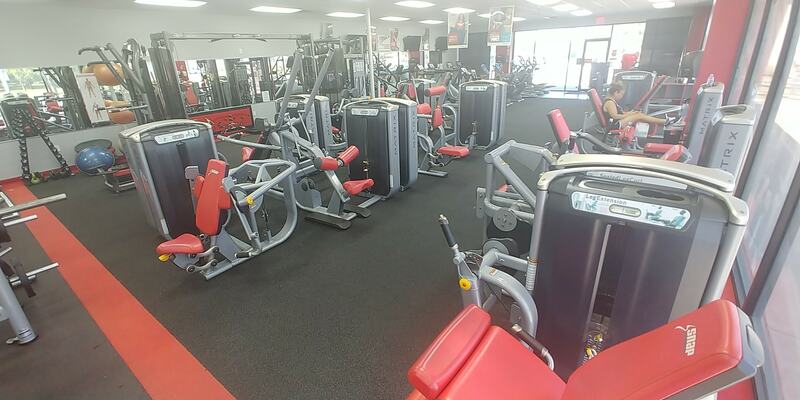 Pay $369 subtotal today, and get 12 months of full, 24 hour, access to any Snap Fitness location. 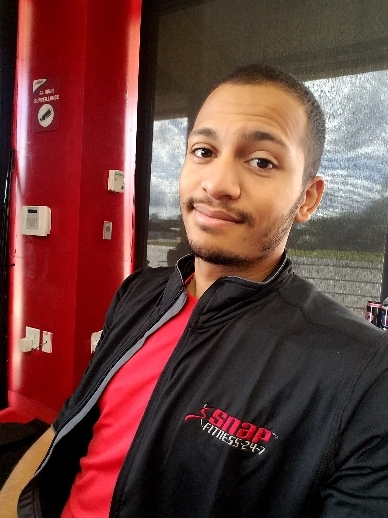 An experienced Manager and Personal Trainer knowledgeable on Nutrition basics, Kenisiology basics, Body building techniques, Strength training techniques, Athletic and cardio conditioning training, Supplement nutrition basics, and Self defense training: including Kickboxing, Kick box conditioning, and ex Jiu jitsu athlete. 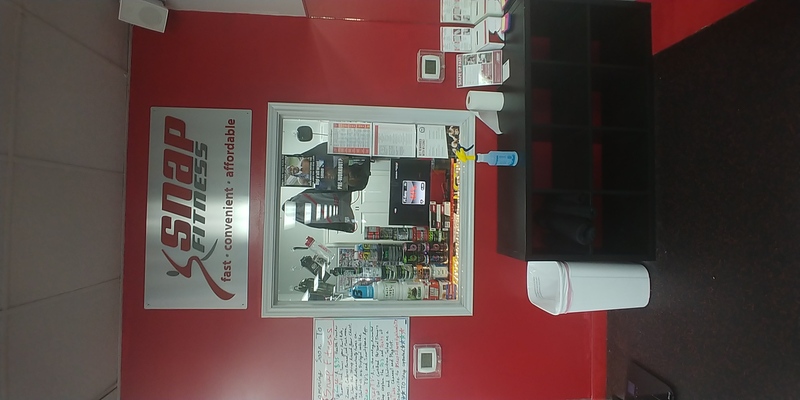 At Snap Fitness, we work not only with your schedule , but with your wallet as well. We're open 24 hours, 7 days a week, so you can work out when it's convenient for you, along with 12 membership choices (including those with NO CONTRACTS) so YOU can choose what will work best for you. Every member is given a free personal web page to track your success as well as meal plans, workouts, and a Vitamin profile. We offer so many things to our members because we believe in getting your membership started on the right foot and not letting your motivation die! We want to keep you EXCITED about fitness and will do anything we can to help you along your path! 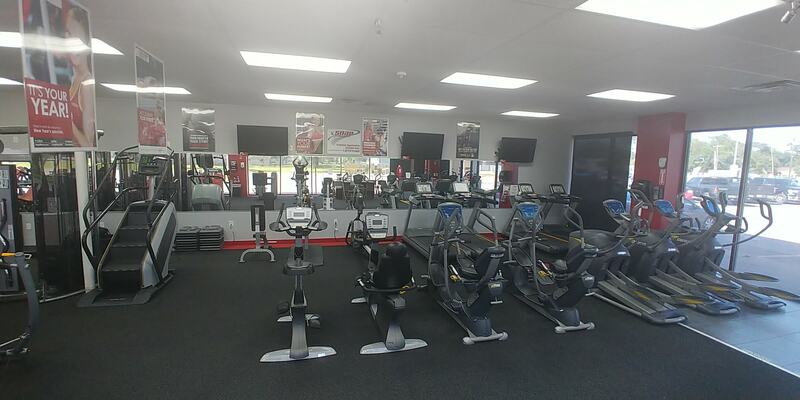 Did you know: We have over 2,000 Snap Fitness clubs in SIX different countries, and once you are a member of ONE, you are a member of ALL.- No matter where you travel, stop in for a workout! See for yourself firsthand what it feels like to belong to a Health Club where you are in control of your time! We earn your membership every month, we don't require it. We offer a friendly environment for of all fitness levels, and We have PERSONAL TRAINERS to help you reach your fitness goals! We hope to see you soon at the gym!